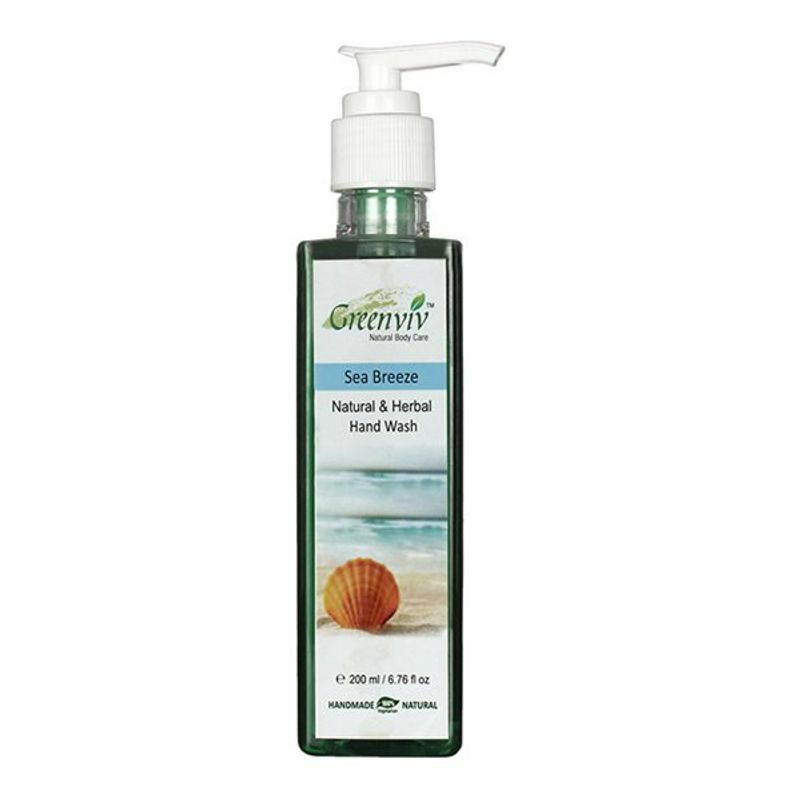 Keep germs away from your hands with Greenviv Natural Sea Breeze Hand Wash. Just a drop of this naturally derived hand wash is required to set it right. 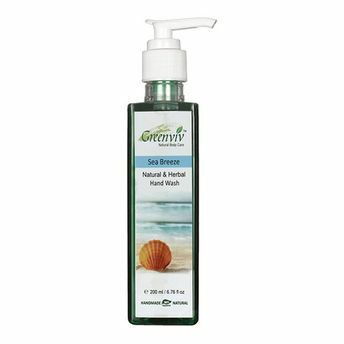 This hand wash has no smell, no grease, no germs, just squeaky clean hands. With its special formula it is proven to remove 99.9% of germs in just 10 seconds.